Turkish racer Salih Yoluc is set to race alongside Euan Hankey in the full 2018 Endurance Cup season at the wheel of Ram Racing’s Mercedes-AMG GT3 (featured). Yoluc, who will also contest the FIA WEC this year with TF Sport, is no stranger to the Endurance Cup, having competed in three rounds of the championship last year before finishing a fine third in the Pro-Am standings. Former Formula One and Manor WEC driver Vitaly Petrov will make his Blancpain GT Series debut in 2018 as part of an expanded effort by SMP Racing, supporting AKKA ASP. 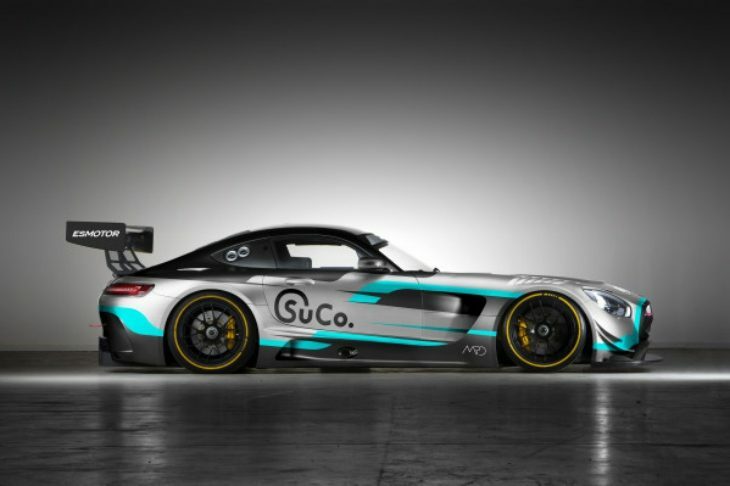 The Russian driver will drive in the five-round Endurance Cup schedule in a Mercedes-AMG GT3 fielded by AKKA-ASP, which will be sporting SMP Racing colours. 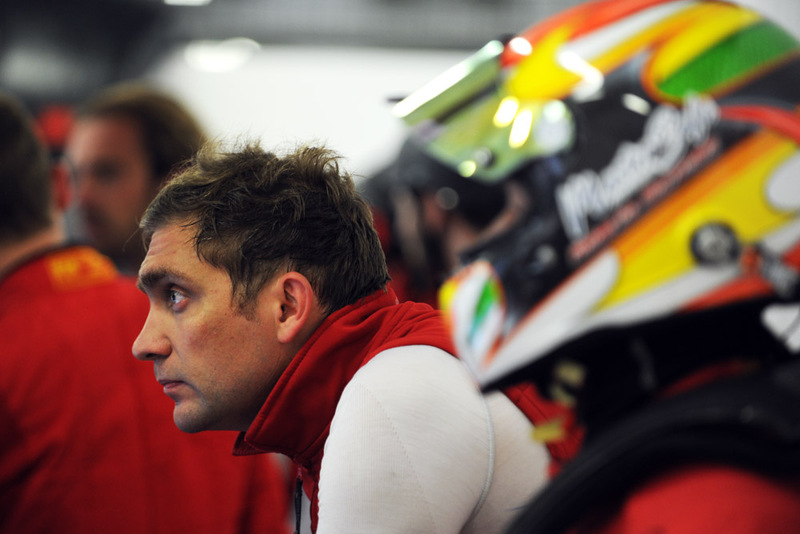 Petrov is set to lead a three-man crew that also features Russian teenager Denis Bulatov and AKKA-ASP regular Michael Meadows. The team will run together for the first time at Circuit Paul Ricard next week for the official Blancpain GT Series test days. 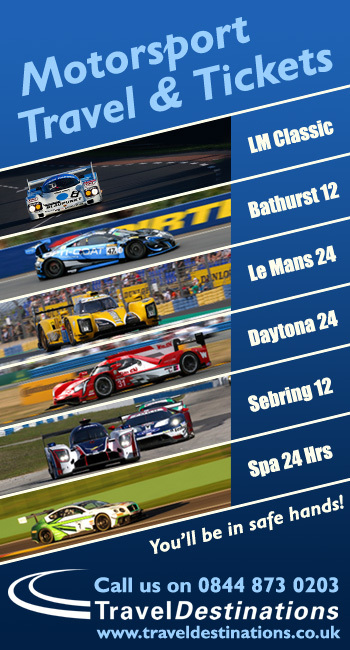 The Petrov-Bulatov-Meadows car represents the second SMP-backed entry that will compete in the Endurance Cup this term. Last week, the Russian squad confirmed that Mikhail Aleshin will race as part of an SMP effort run by AF Corse alongside Ferrari factory drivers Davide Rigon and Miguel Molina. Italian squad Team Lazarus, has announced its driver line-up for the 2018 Blancpain GT Series. 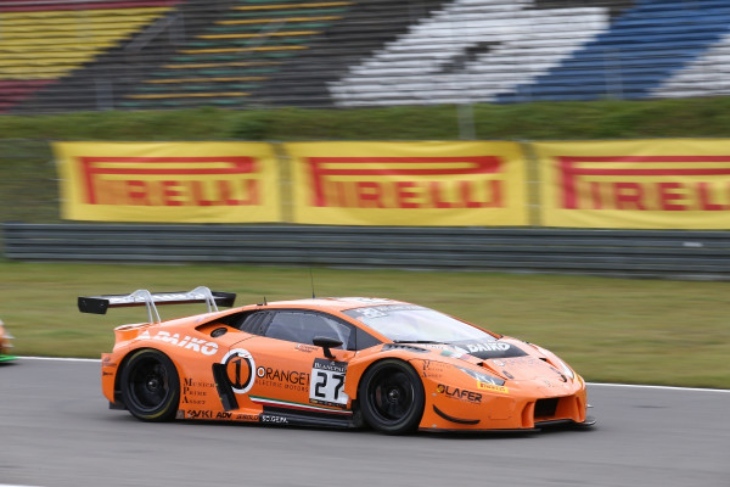 The Padova-based outfit will field a Lamborghini Huracán GT3 in all five Endurance Cup rounds this season, focussing their attention on the Pro-Am class. They will do so with former GT Open champion Miguel Ramos and returning driver Fabrizio Crestani. 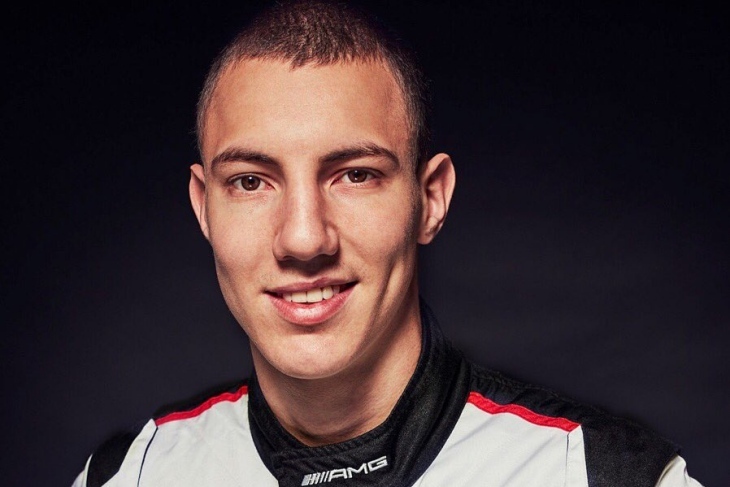 Mercedes-AMG Customer Racing has announced its full driver roster for 2018, adding Raffaele Marciello to its group of Performance Drivers which includes Maximilian Buhk, Yelmer Buurman, Adam Christodoulou, Maximilian Götz, Christian Hohenadel, Thomas Jäger and Jan Seyffarth. The line-up is supported by brand ambassadors Maro Engel, Bernd Schneider and Karl Wendlinger. Italian racer Marciello joins the Performance Driver group after impressing last year in the Spa 24 Hours as part of AKKA ASP’s fight from the back of the pack to third overall. Marciello made his official debut in a Mercedes-AMG race suit as a Performance Driver a few weeks ago when he contributed to second place overall for the Mercedes-AMG Team SunEnergy1 in the Bathurst 12 Hour. Stefan Wendl, head of Mercedes-AMG Customer Racing said: “Our current driver line-up perfectly suits the ambitions and activity schedules of the Mercedes-AMG Performance Teams. We have a good mix of experience and talent that allows us to create very competitive driver teams, depending on the task at hand. Additionally, we plan to run some Nordschleife experts for the Nürburgring 24-hour race.